It was a memorable day for the proud Presidians when they received the opportunity to celebrate the festival of Raksha Bandhan with the Hon’ble Prime Minister of India, Shri Narendra Modi. 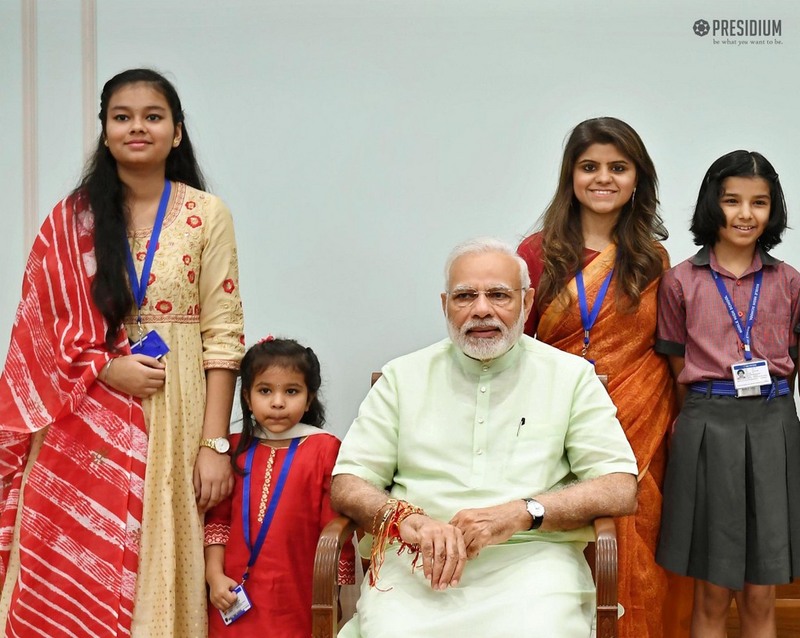 Shri Modi met the young leaders of tomorrow with warmth who tied the sacred thread of Rakhi on his wrist as a mark of respect. The students were elated to meet the Prime Minister and receive his blessings.